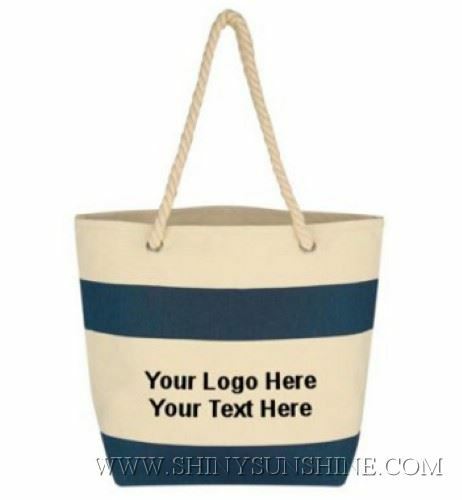 Let’s design and make the perfect cotton tote shopping bags for your business, tell us your needs, what's your project and let us help you make this a reality. 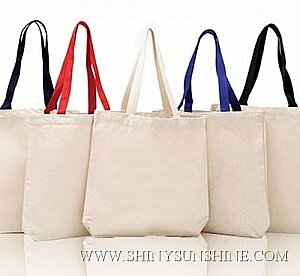 Shiny SunShine Custom fabric cotton tote shopping bags with handles, with or without logo & design. 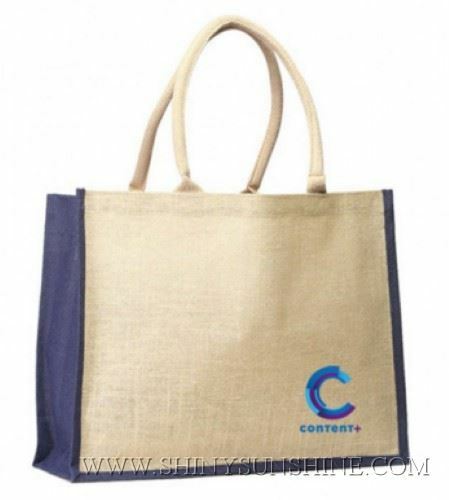 Let’s make the perfect fabric tote shopping bags for your business projects, all of this customized per your request. If you already have your brand and logo made we can use them as is or we can maybe help you with designing new cotton tote shopping bags and all other product packaging you need . 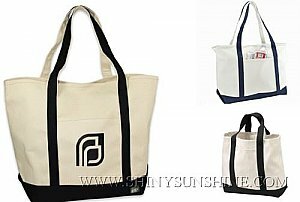 Custom tote bags are made for you from materials like cotton canvas, jute, nylon, leather and other materials like recycled polypropylene or polyester for example. Some are also treated to resist moisture and mould. 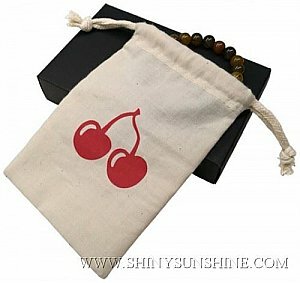 Today it is one of the very good and not expensive common marketing tool stamped with your logos and brands. 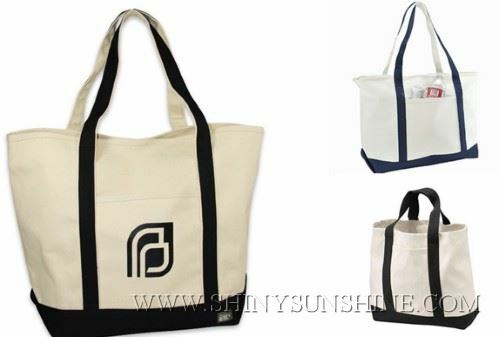 Excellent for non-profits and businesses as promotional gifts and grocery bags. As well as very fashionable selling items for everyday use. 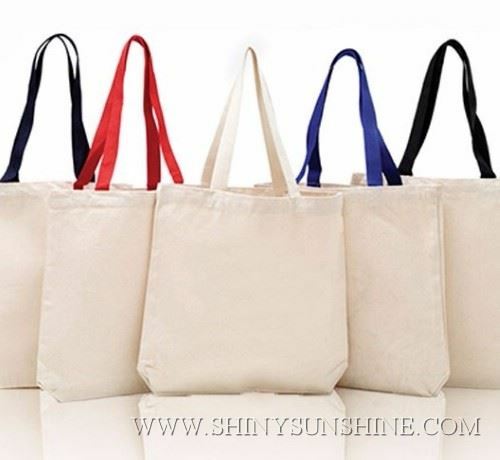 Cotton tote shopping bags with handles from shiny sunshine. The thickness will vary depending on the type of product you have, the weight and the size of packaging you need, when designing your fabric tote shopping bags we will find the best thickness for your needs.